Like I said last year, game of the year lists are bs. Game of the year lists are voted by majority. Instead we each tell you what our favorite game that came out last year was. What was yours? Unfortunately I was not able to play too many games this year just due to finances. Comics are an expensive addiction but you don't need to hear about that cuz most of you probably already know. It's a tough decision for me because I don't like to be too biased in my decision. 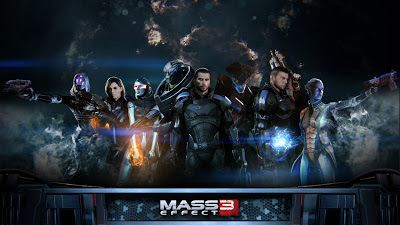 I really enjoyed the conclusion to the Mass Effect trilogy despite how many people disliked it(understatement of the year). Then again it is my favorite gaming franchise of all time so I may be showing favoritism. The only other choice for me is Assassins Creed 3. The tie breaker for me is that I traded in AC3 whereas I've replayed ME3 god knows how many times. I couldn't put it down. In fact it's the only multiplayer in which I have thoroughly enjoyed and still played after getting the achievements. The gameplay was more intense and action orientated than ever before but they also gave you the choice of how to play which of course I chose RPG cuz that's how I role. There were moments that were extremely sad and tense that I had to fight back my tears so hard that it hurt. Everything that could have been improved upon was, anything new worked impeccably well. I had no issues with the ending though once pointed out to me I did see the plot holes and glitches. To me it made sense that the hero died as all greatest heroes do. I think that is the thing most people were disappointed about. With the extended ending it was exponentially better and to be honest I think was suppose to be but were rushed and didn’t have time to perfect it before the release. Though this year wasn’t as bountiful as last year we still had a lot of great, fun, high quality games. 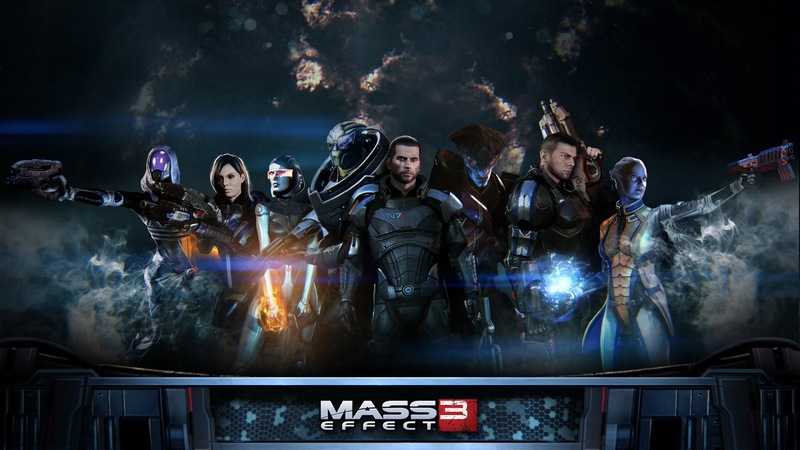 Max Payne 3, Borderlands 2, Halo 4, Assassins Creed 3 were all strong contenders for game of the year but Mass Effect 3 was my personal favorite.